2% renewable (unreliable) energy target, as Howard originally promoted, is still a gross waste of other people’s (taxpayers) money, induced by climate virtue-signalling, based on fake global warming scares and confected eco-hysteria. John Howard: Elder Statesman calls subsidy scam a National scandal. John Howard was seen by many as the underdog of Australian conservative politics, who took more than two decades as a Federal MP to reach the position of Prime Minister, the victim of bitter internal political wrangling and intrigue within the Liberal Party. After he was deposed as Liberal opposition leader by Andrew Peacock in a leadership coup in May 1989, Howard likened his chances of ever leading the Liberals again as that of “Lazarus with a triple bypass”. 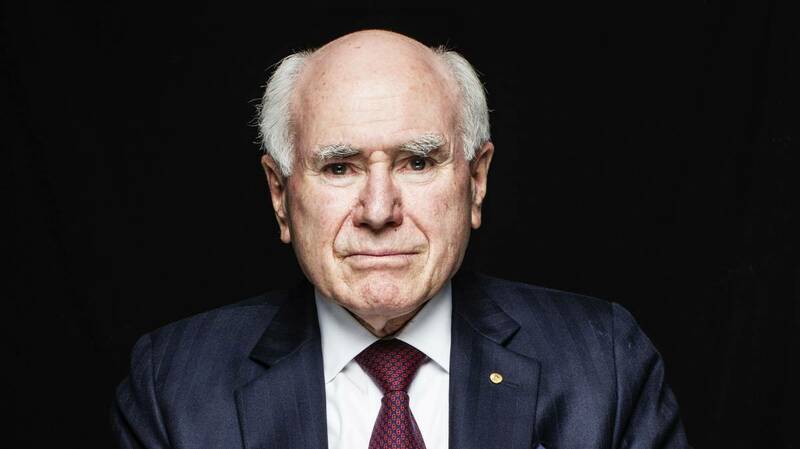 Clearly the beneficiary of some cardiac miracle, John Howard became Australia’s 25th Prime Minister on 11 March 1996 and kept that post for over 11 years, until 3 December 2007, making him Australia’s second longest serving PM after Bob Menzies.